Just as career officers, reserve police officers are initially assigned to one of the many patrol precincts following their graduation from the police academy, where they complete the Field Training Officer (FTO) program. 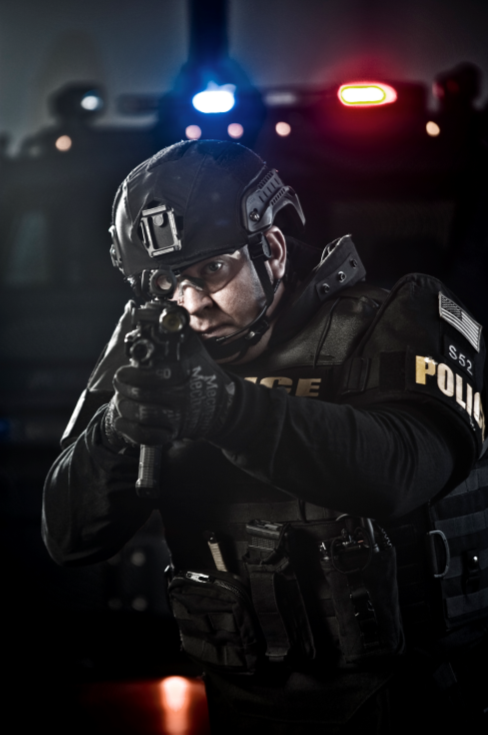 After the completion of their academy and field officer training, reserve police officers work in solo-capacities in marked police vehicles, as independent and full-authority police officers. 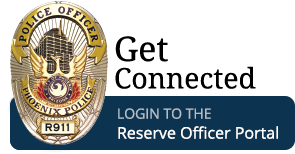 Reserve police officers may also choose to work with another officer, whether reserve or career, as a two-officer unit. Reserve police officers may continue in uniform patrol, or they may be assigned to any of the more than 40 bureaus and nearly 115 specialty assignments that comprise the police department. For example, many of our reserve police officers work as motorcycle officers, detectives and helicopter pilots. 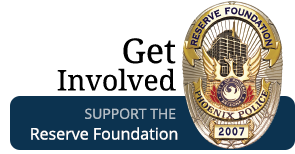 Other reserve police officers work at the academy or the airport, or in media relations, employment services, homeland security, property crimes, drug enforcement, air support and community relations, to name a few assignments. 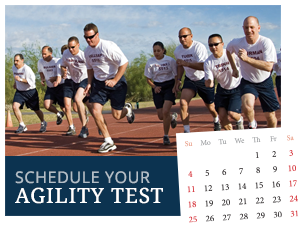 Lateral reserve police officers or former career police officers with sufficient police experience may initially be assigned to any of the bureaus or specialty assignments.